Wednesday 15 July saw the official launch of our End Heart Disease: Plant a Fruit Tree campaign. A Movement of Life global project coordinated by the Dr. Rath Health Foundation, its aim is to educate people how heart disease is caused by a long term lack of vitamin C. The inspiration for the campaign is Dr. Matthias Rath’s scientific discovery about the development of heart disease, published in the Proceedings of the National Academy of Sciences of the United States in 1990, and the inverse relationship between its incidence and our intake of vitamin C. Following the recent release, by scientists at the Dr. Rath Research Institute, of scientific proof that atherosclerosis is an early form of the vitamin C deficiency disease scurvy, it is clear that the elimination of heart disease as a cause of human mortality is now possible. The urgent need for concerted action to be taken to prevent and control cardiovascular diseases can be seen in World Health Organization (WHO) statistics showing they are the number 1 cause of death globally. With an estimated 17.5 million people dying from cardiovascular diseases in 2012, representing 31% of all global deaths, more people die annually from these diseases than from any other cause. Of the deaths recorded in 2012, an estimated 7.4 million were due to coronary heart disease and 6.7 million were due to stroke. Fruits are a good source of vitamin C and other micronutrients. Based on Dr. Rath’s breakthrough, this means we now have scientific proof they can help prevent cardiovascular diseases. Significantly, therefore, a new study has found that less than 15 percent of U.S. adults currently eat enough fruit daily to meet even the federal government’s basic recommendations. Globally, the WHO similarly acknowledges that only a small and negligible minority of the world’s population consume a sufficiently high average intake. 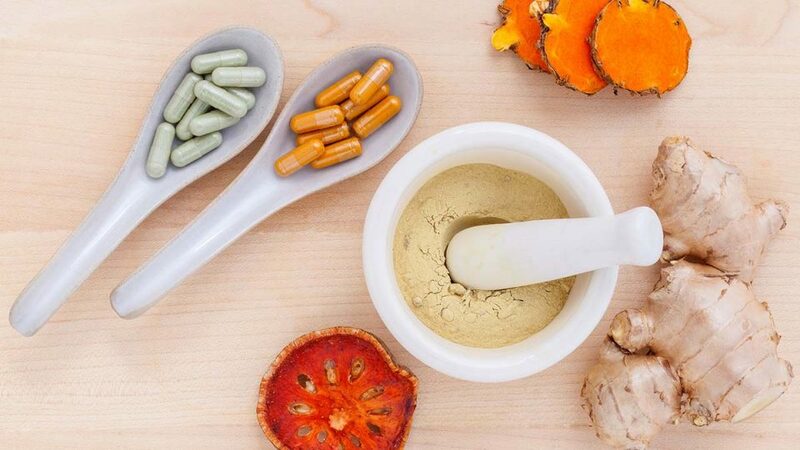 The real tragedy behind these statistics is that not only have the people of the world not been informed that heart disease is caused by a long term lack of vitamin C, their governments are essentially doing little or nothing to provide optimal amounts of this crucial nutrient for those who can’t afford them. Clearly, therefore, rather than continuing to rely on our governments for these things, we have to take action ourselves. 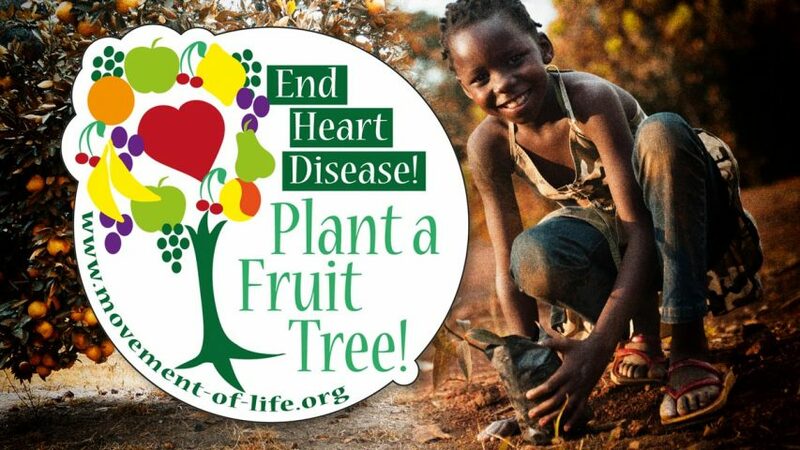 In order to save as many lives as possible, our End Heart Disease: Plant a Fruit Tree campaign aims to reach kindergartens, schools, workplaces, senior citizens’ homes and other key community organizations. But we need your help to do this. 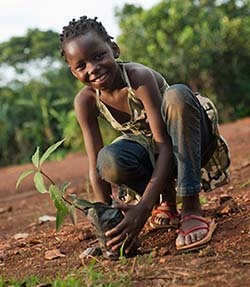 If you plant a tree, please email us some photographs – or a link to somewhere we can download them – and we will publish them in the Gallery section of the Movement of Life website. Alternatively, if you record a good video while planting your tree, upload it to YouTube or Vimeo and we can include it on the Movement of Life website. As the existing videos on the campaign page show, fruit trees are easy to plant and once established should only need minimal ongoing care and attention to produce plenty of fruit. The more people we can reach, teach and help through this global campaign, the more lives will be saved!